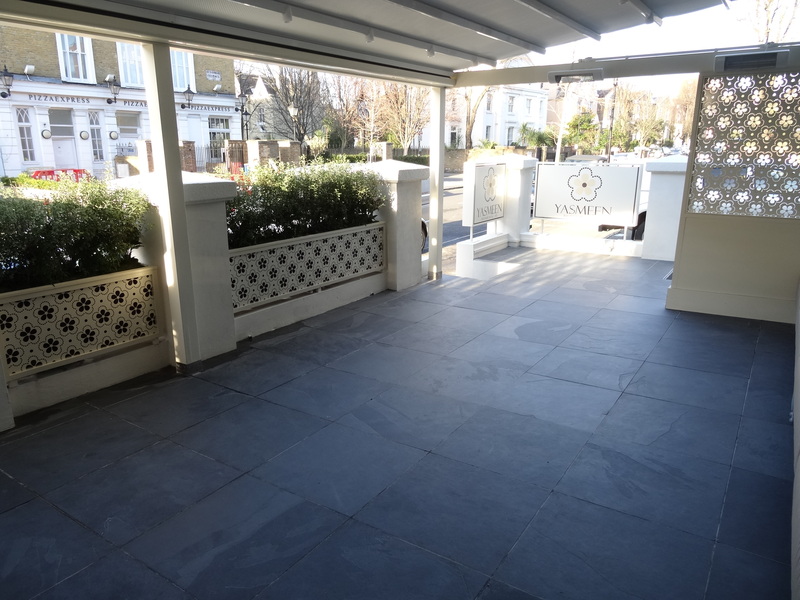 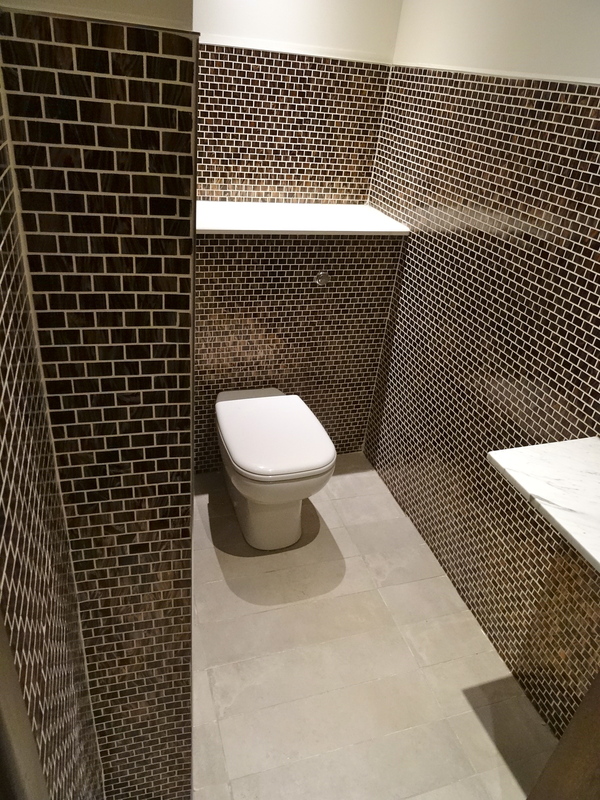 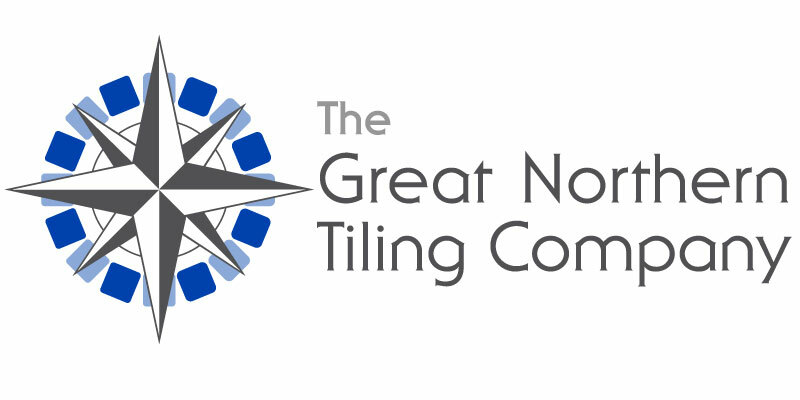 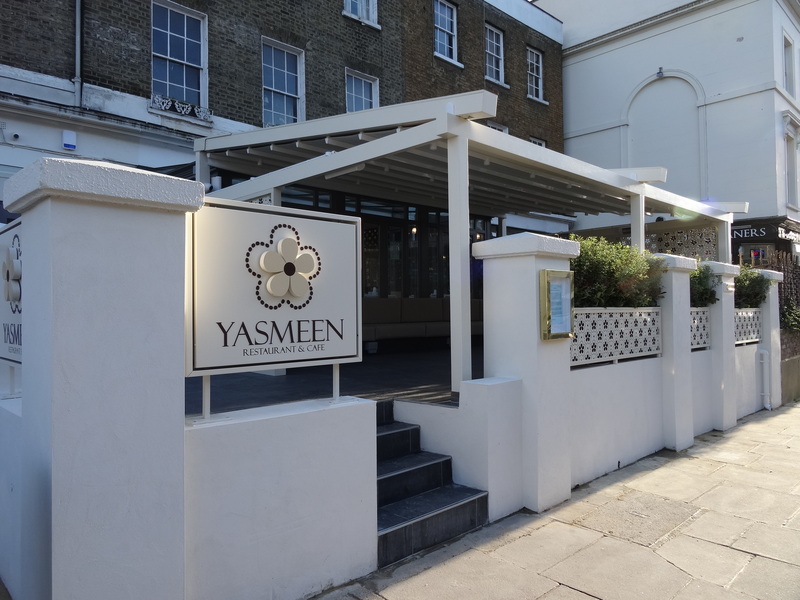 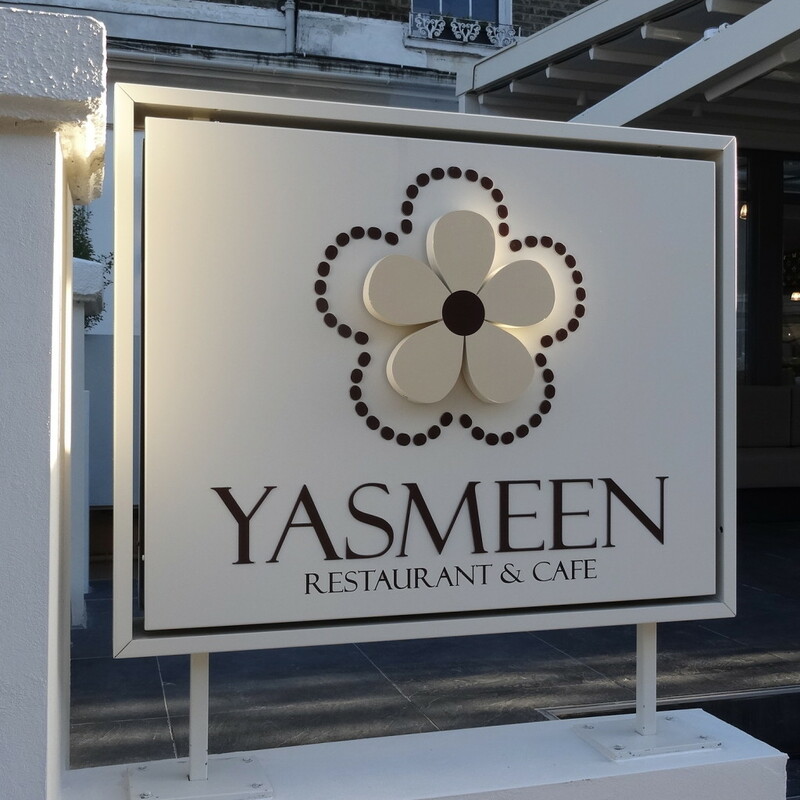 The Great Northern Tiling Company Ltd > Latest News > Recent Work > Yasmeen Restaurant- 1 Blenheim Terrace, St John’s Wood, London. 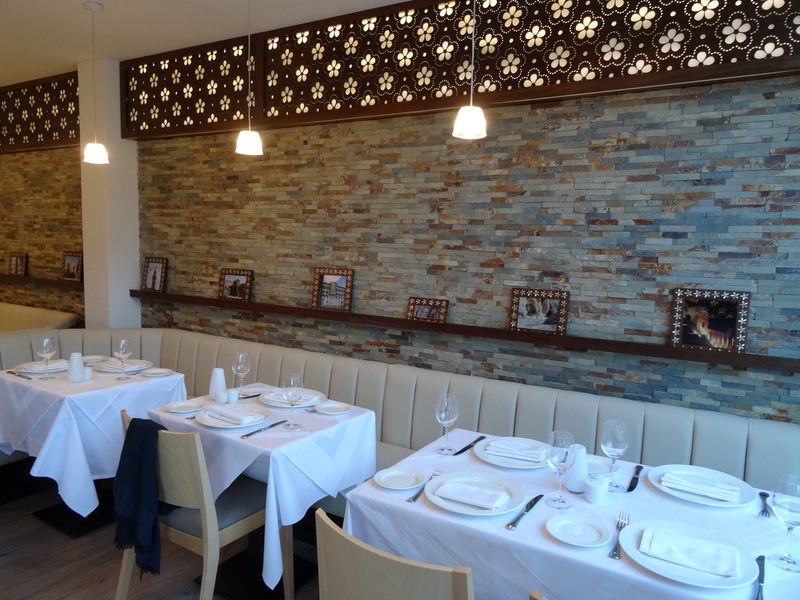 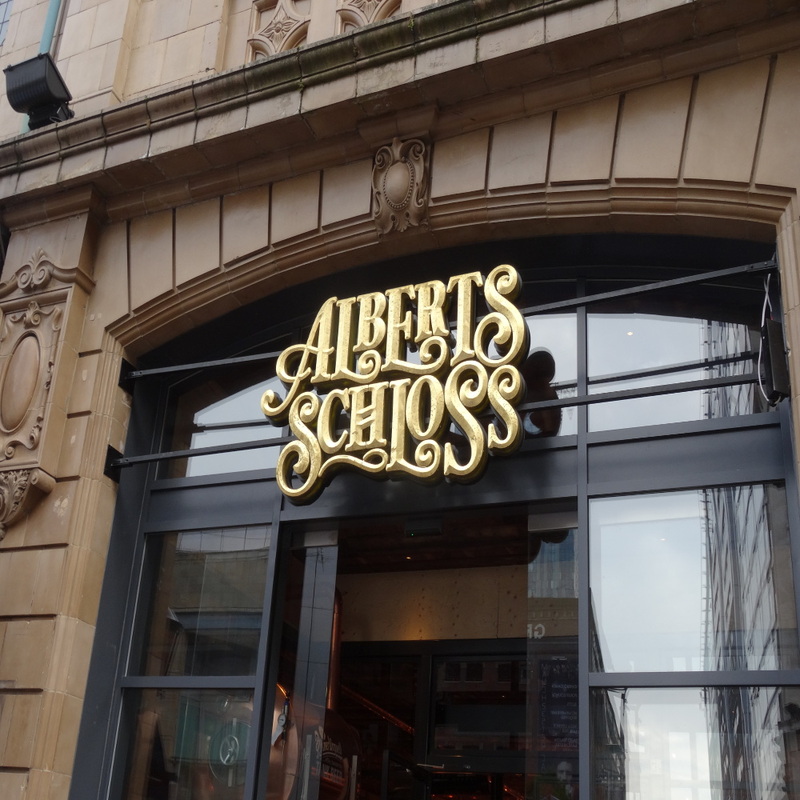 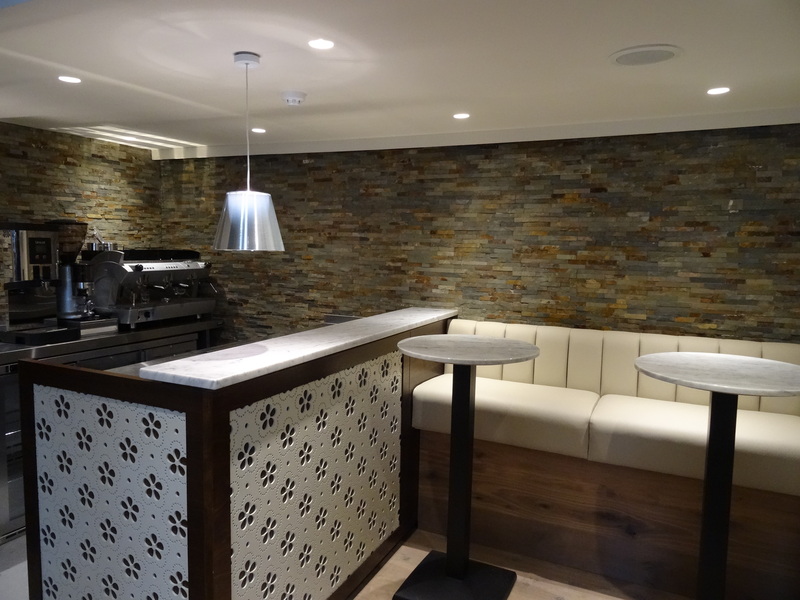 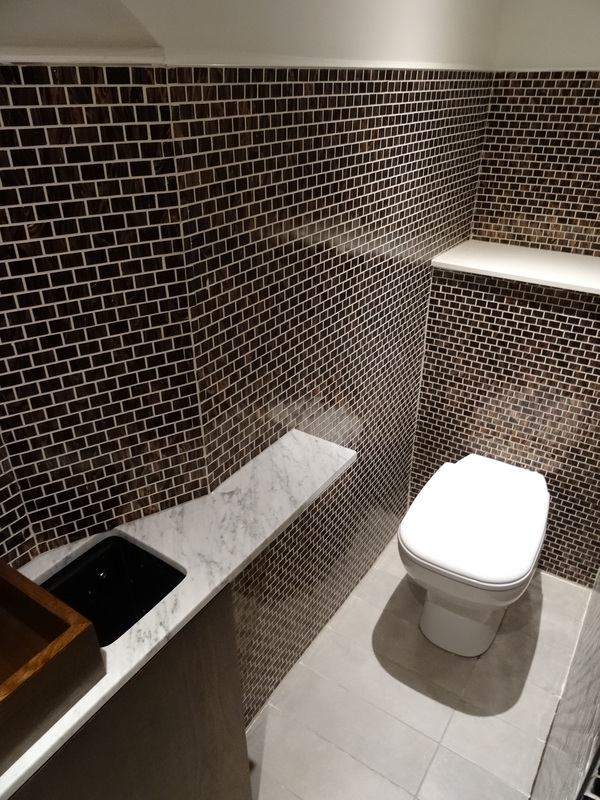 We were pleased to win the contract tiling package at this new high-end Lebanese restaurant. 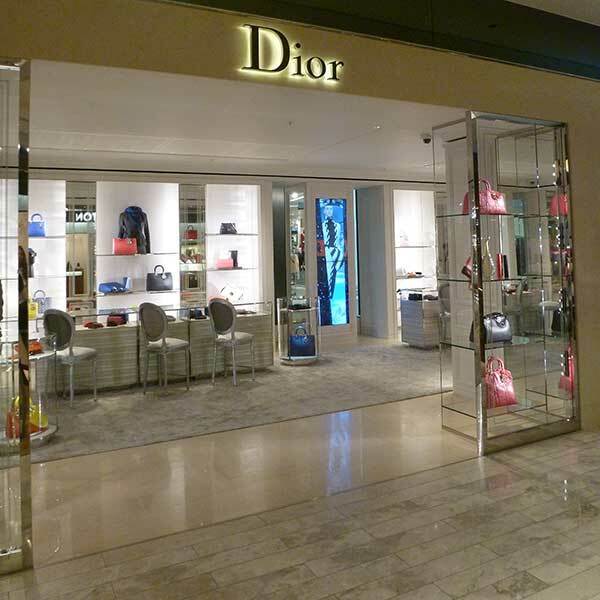 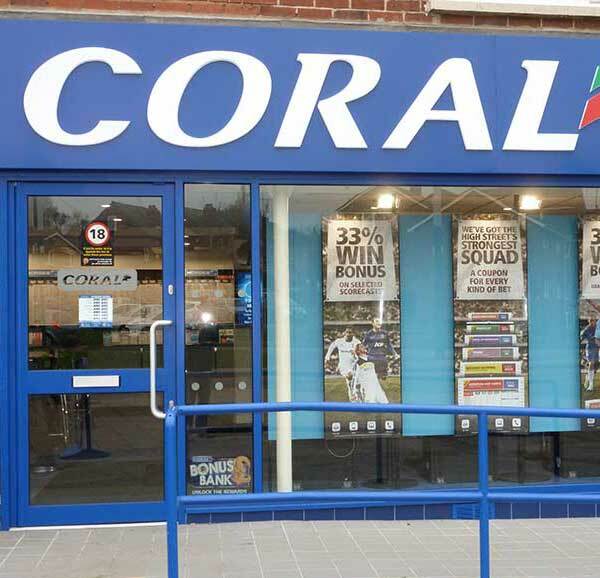 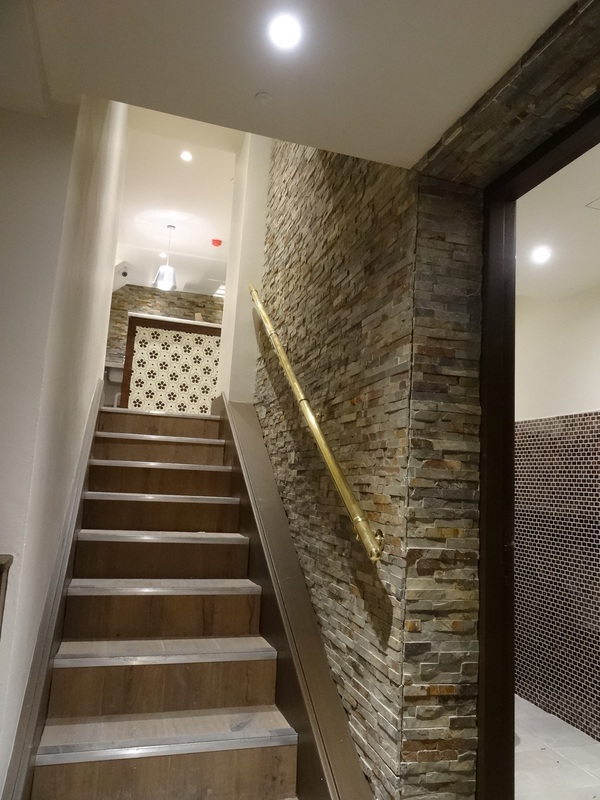 Approx 180m2 of floor and wall tiling to reception areas, feature walls, ladies and gents toilets and basement stairs. 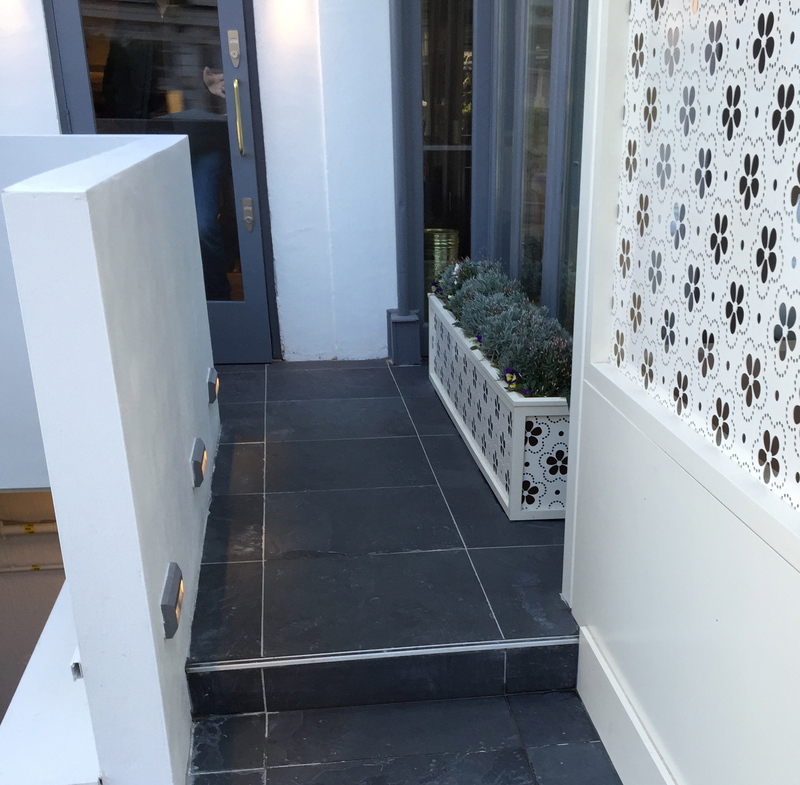 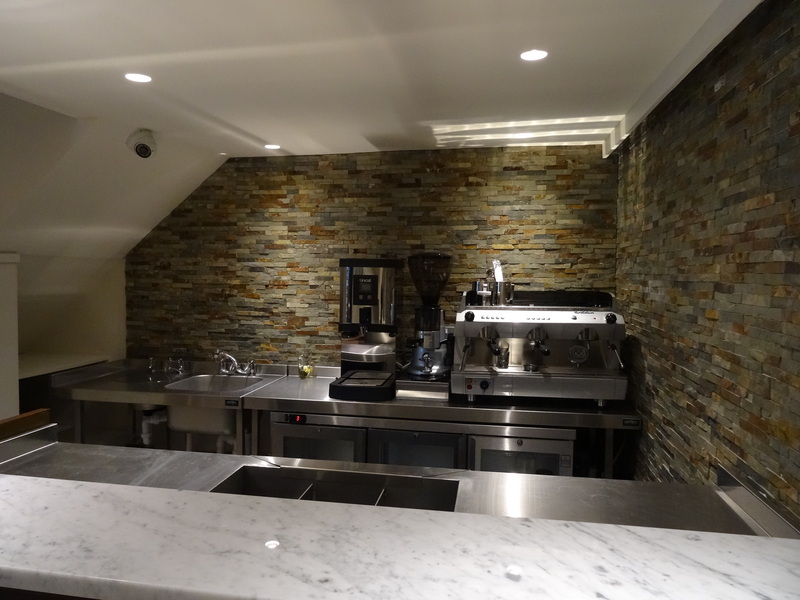 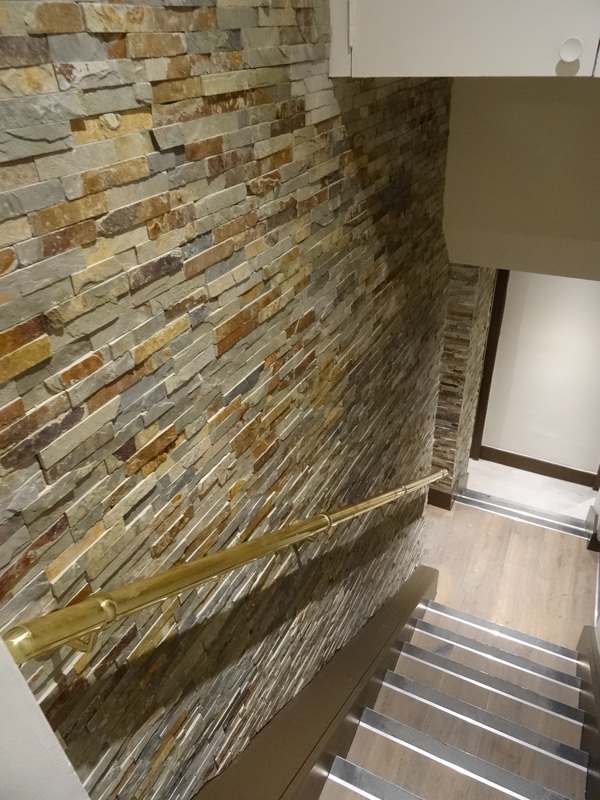 Natural stone tiles were fitted to the feature walls and staircase. 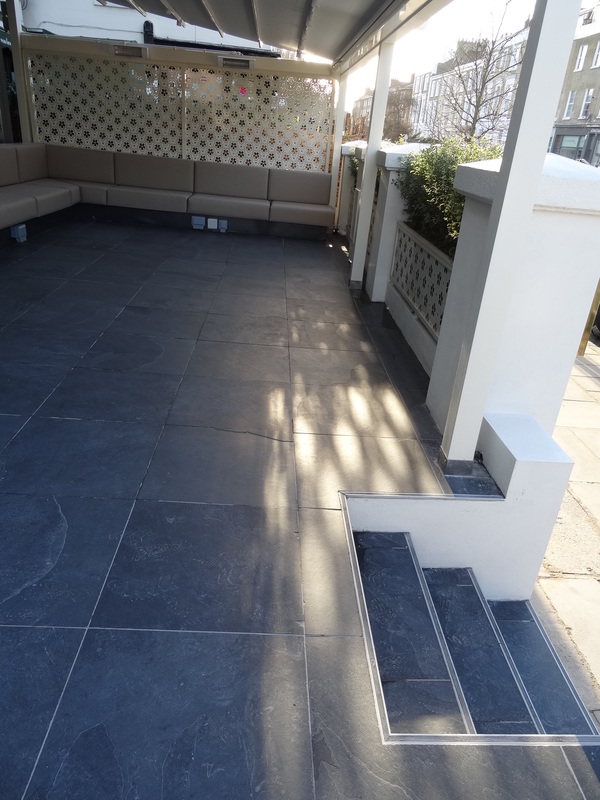 Specially imported 600×600 black slate was also fitted to the patio area and basement stairs giving a truly stunning finish.